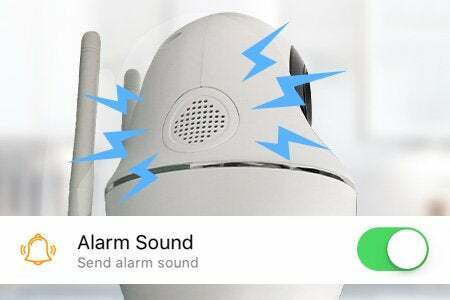 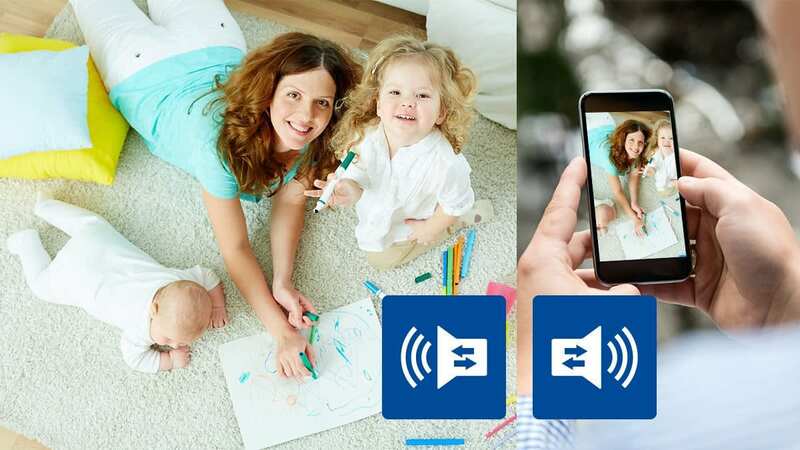 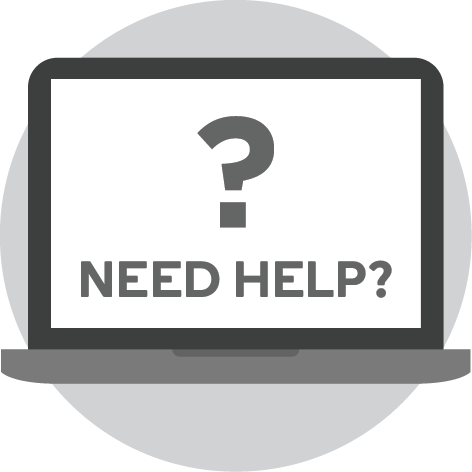 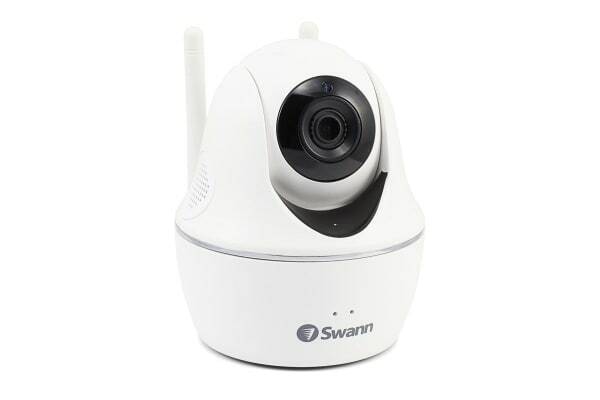 Use this versatile indoor camera for security, as a baby monitor, pet camera, or check on family in need of care with HD resolution video and two way audio. 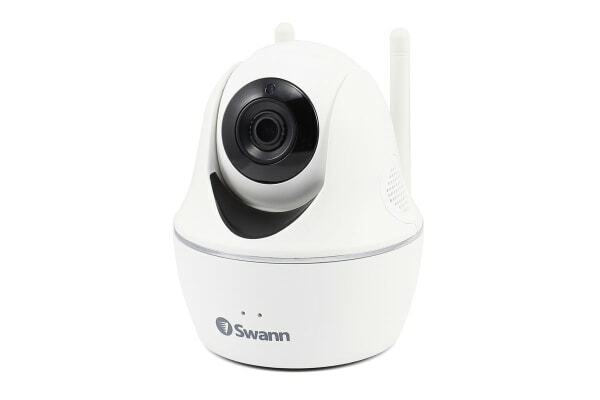 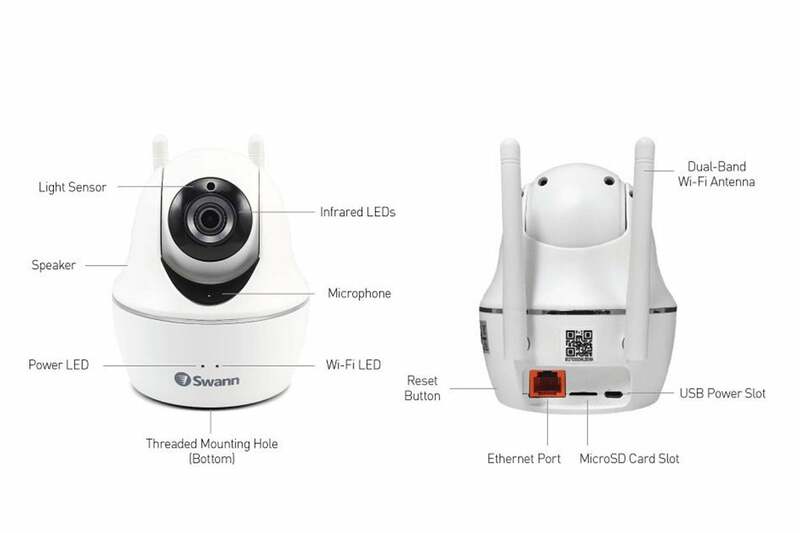 Discreet & compact, the Swann 1080p Pan & Tilt WiFi Security Camera with Audio & Remote Control via App is the perfect security solution for home & businesses in need of affordable and smart indoor surveillance for their property with the ability to see and hear live & recorded footage with the free AlwaysSafe app, from wherever you are in the world! 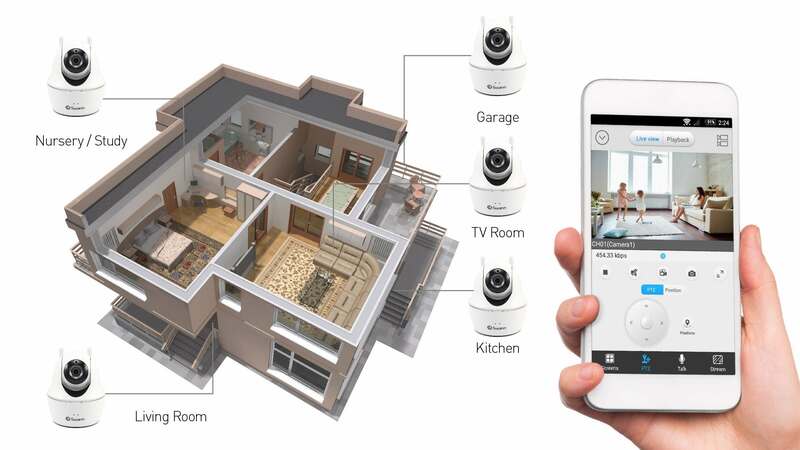 Mount it to the wall or ceiling with the included hinged mount or simply place the camera on a flat surface.